Proof quality is the best minting quality available. It is characterized by the raised part of the motif, which stands out from the shiny mirror-like surface of the coin and may have a matt finish to contrast with the shiny background. Proof coins should never be seen in circulation because they are made for collectors, and sold for more than their face value. 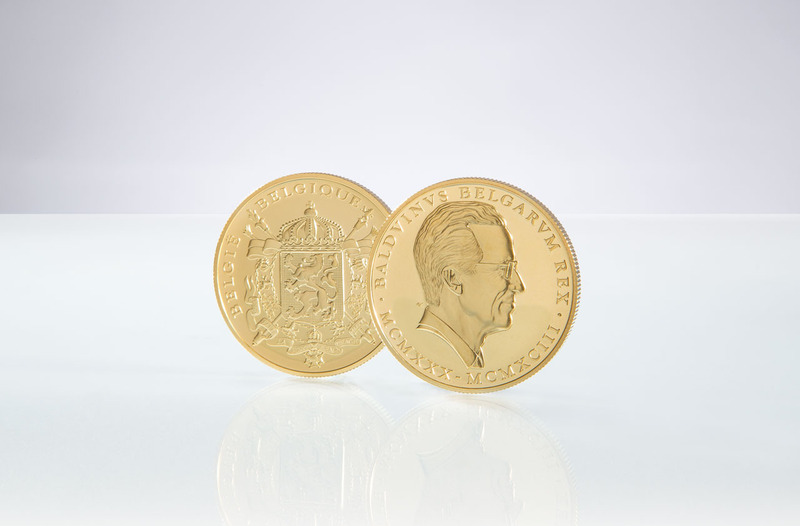 High quality legal tender coins, which contain an image of our Queen and are issued at face value. Museums, castles and cathedrals, monuments and landmarks provides lasting memories in the form of timeless heritage coins. One of the local heritage sites we provide tokens for enables you to exchange your money at the Bank on site into pounds, shillings and pence. 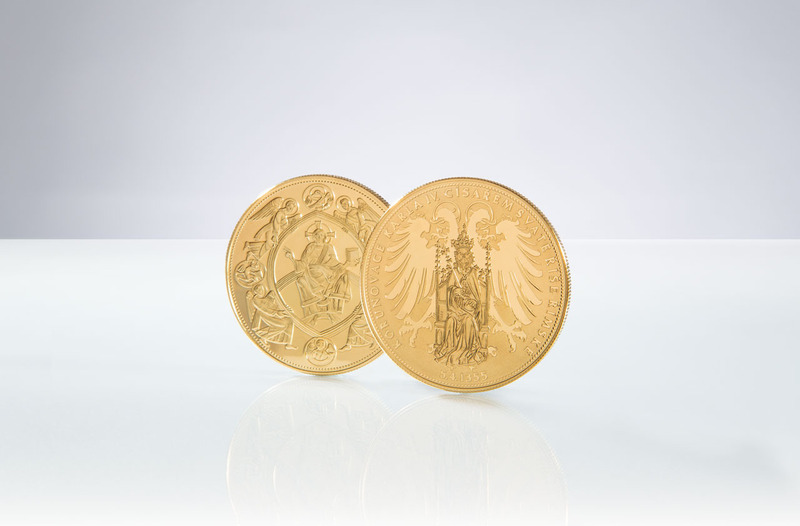 These are bullion like coins that are produced for a specific store and are used to purchases goods. The store coins are often purchased as gift vouchers and exchanged at face value. A bullion coin is struck from the pure form of a precious metal such as gold or silver and kept as a store value or an investment. 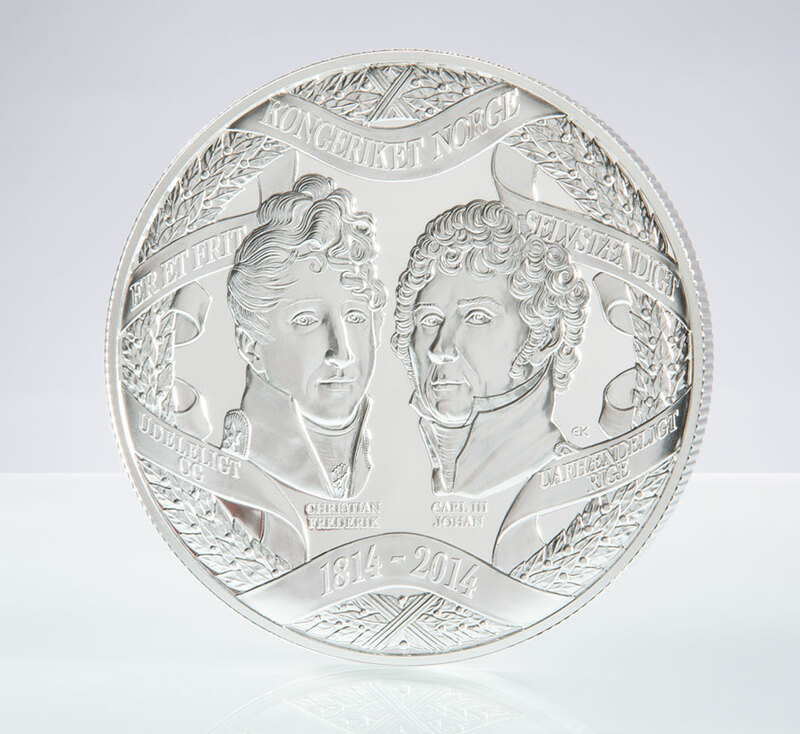 St Paul's Mint has been supplying coin blanks for commemorative coins and medallions to National Mints and other mints both in the UK and the EU market for the past decade. We are able to offer high quality gold plated blanks for striking and also base metal blanks in various alloys. A large part of St Paul’s success in supplying its customers with superior products in a timely manner, lies in its integrated production system to meet the particular specifications of each of our customers. At St Paul's Mint we are geared to the low volume blank supply, as this is an additional service we offer to complement our own in-house blank manufacture and striking service. We have supplied precious metal blanks for a variety of events, which include the PFA Awards in 2012 and 2013. These super-size medals come in a variety of finishes; silver plated, gold plated or antique silver finish. Struck with a corded edge there is a pain part on the edge of the medals that allows for consecutive numbering. This type of medal is stuck using formed blanks to give maximum relief of design. Our medals come in many forms, and can be made in a variety of material and finishes. We are proud to have supplied the medals for the Professional Footballers Association for 2012 to 2015. Medals specifically designed to mark the renunciation by a monarch, such as a king or queen of his or her office. Inauguration is a formal ceremony to mark the beginning of a major public leaders term of office. We are proud to have been asked to produce a series of medals to commemorate both these events. 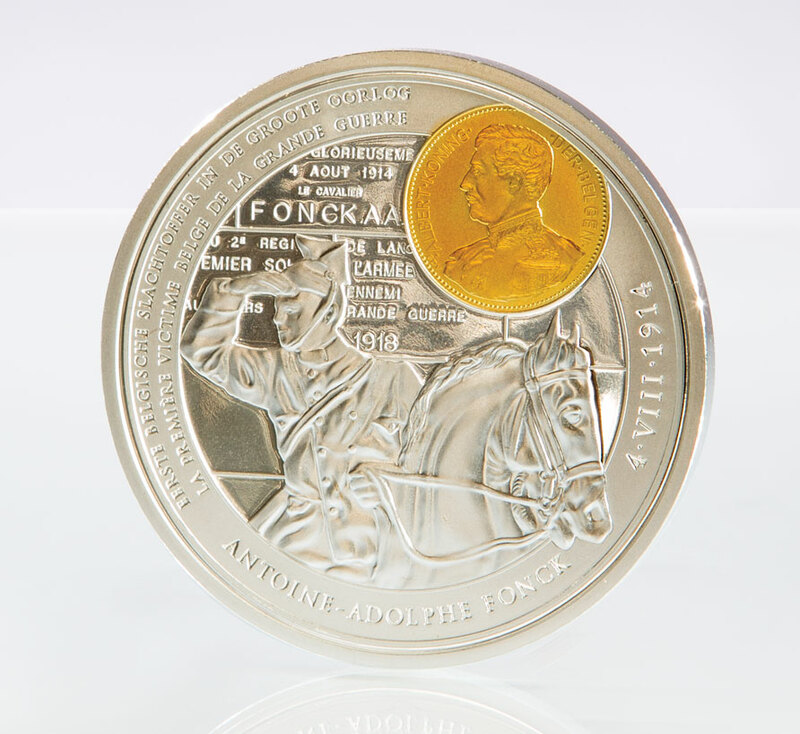 These medals are often produced with a limited number issued to celebrate the original issue of a value coin. The replica medals will carry the word ‘copy’ or will be individually marked with a unique number. Medals are struck and then part of the design is plated using either a pen system or masking system to enhance an image. 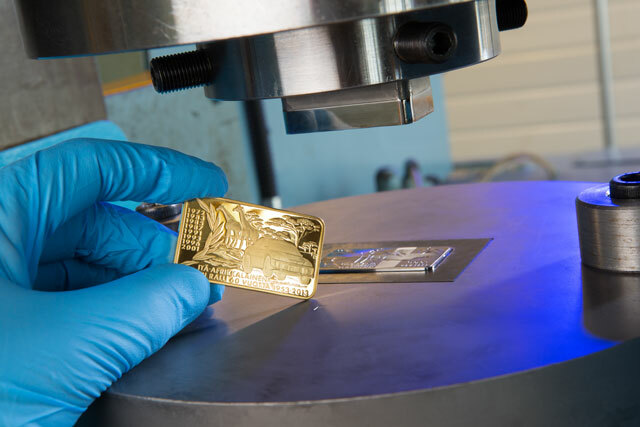 This is a very popular way of producing medals. Medals can be printed using pad printing or by laser printing. We design and manufacture medals with traditional or modern styled suspension bars for defence organisations around the world. 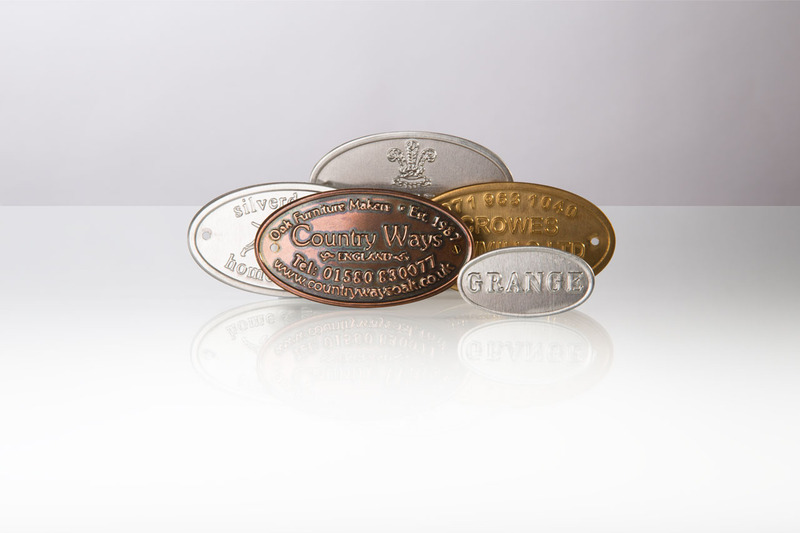 We have been commissioned to manufacture award and association medals using traditional and modern methods of production. These are usually one-off medals to celebrate a victory. 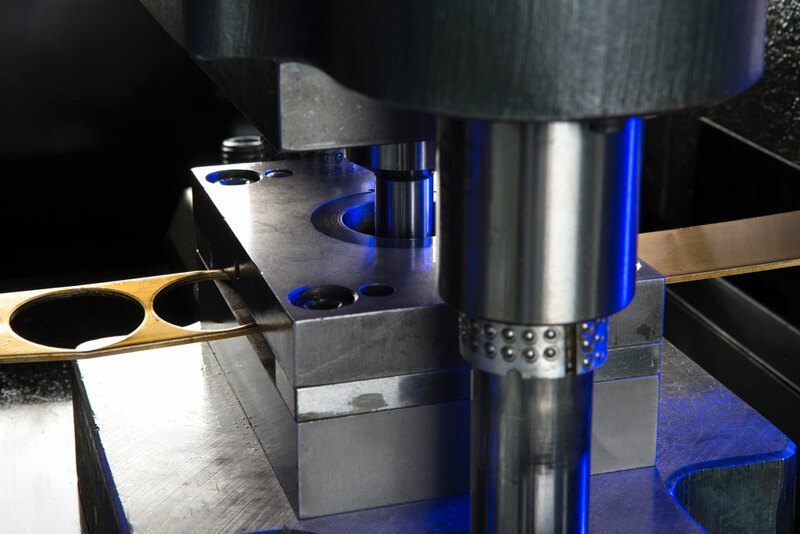 We have developed tooling to produce metal stamps, which can be supplied in a variety of material and finishes. Using a clipped edge we are able to replicate a stamp's look. An Ingot refers to the shape of a medal; it is made from base metal and is rectangular in shape. The ingots can be either gold or silver-plated and are ideal to include printed designs due to their uniform shape. 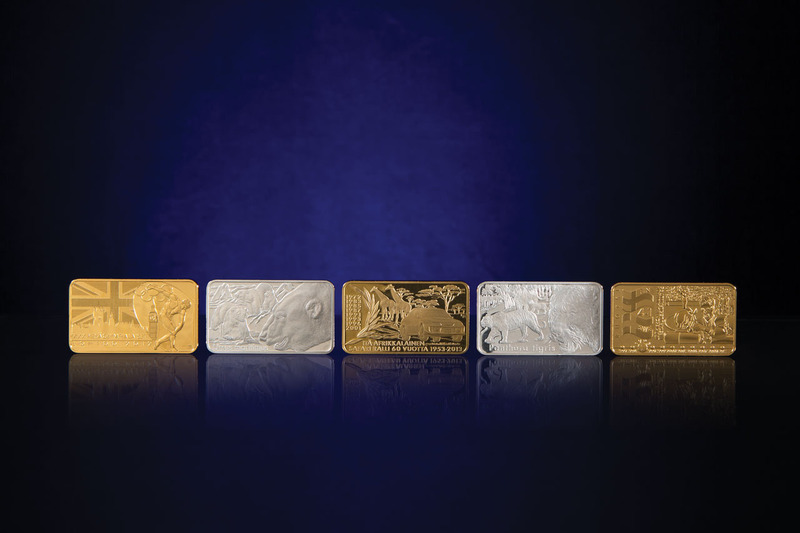 We have produced many ingots for customers from wildlife designs, Olympic and other sporting events. 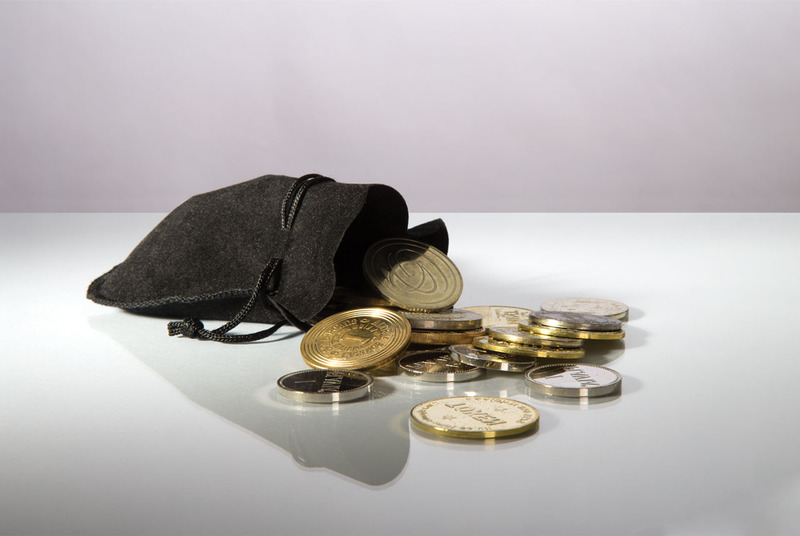 St Paul's Mint produces custom tokens for a wide range of sectors and applications, such as casinos, family fun centres, amusement parks, arcades and vending machines; they are also used for promotional activities and events. Tokens are typically issued and exchanged as a form of payment. We are also proud to provide coinage for several UK Heritage sites. High quality security tokens suitable for public area usage are manufactured at St Paul's. They are minted to exact tolerances and can be replicated to match an existing token that has been calibrated to a coin mechanism. 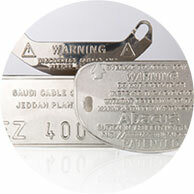 Metal tokens are extremely robust and virtually resistant to wear. Using a specific mix of diameter, thickness, material and design we are able to create tokens that are unique to your application. All tokens have three basic security features, these being, piece weight, conductivity reading and grooved key plate control. These parameters are met using our in-house blank design facility software. 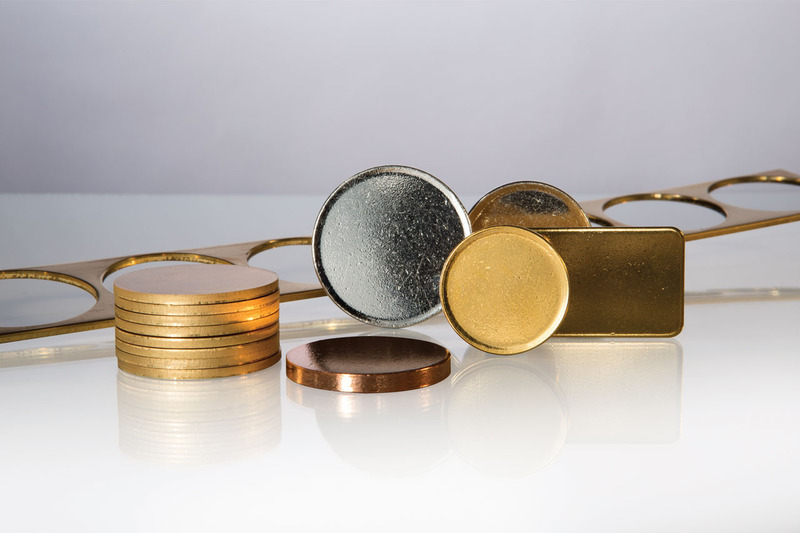 We are able to source alloys that enable us to produce tokens blanks from alloys including copper, nickel, zinc, lead, aluminium and brass. 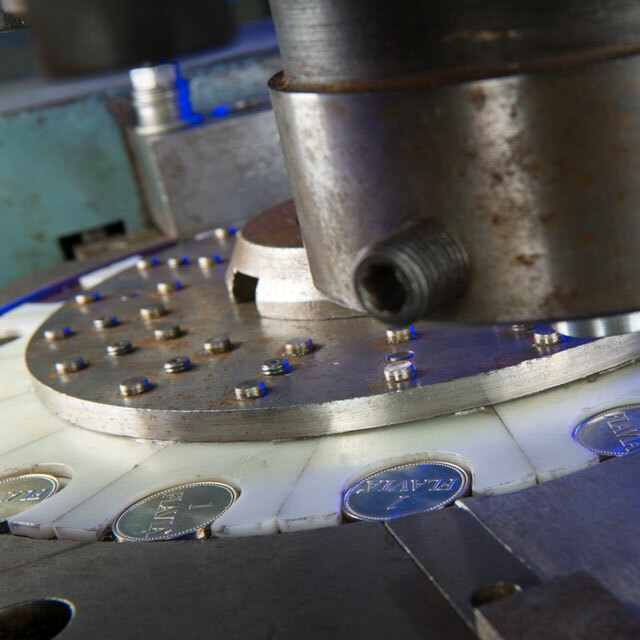 St Paul's Mint offers a fully secure token destruction service for casino token recycling. Our approved token destruction plans are accepted by many casinos and using our secure off-site smelting facility makes the destruction of tokens quick and legal, complete with your own Certificate of Destruction upon completion. Ship your tokens to us and we handle the rest. On receipt of the tokens, we will photograph the unloading of the tokens. Any visual damage will be reported immediately. Sample tokens will be taken and material analysed and recorded. A full inventory is taken of the tokens, and comprehensive paperwork is logged showing details of types of containers shipped in, denomination, piece weight, quantity, total weight and number of bags. All denominations are kept separate. This information is checked against an inventory list that is sent with the tokens and any abnormalities are reported immediately. 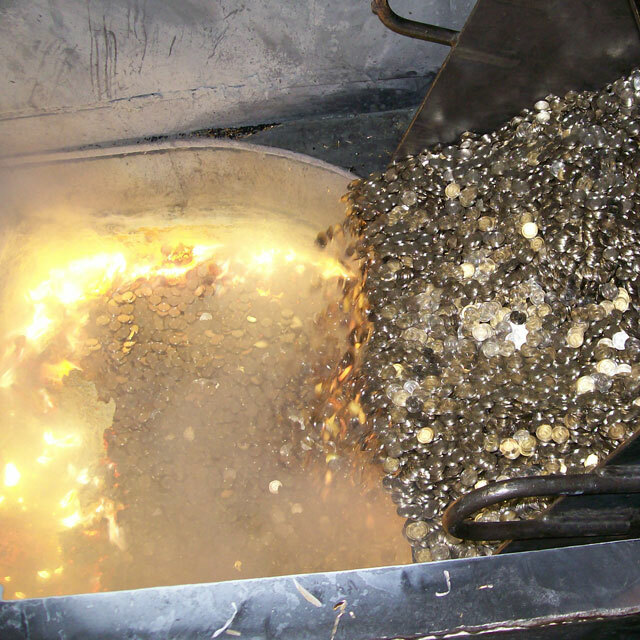 Once we have received the material analysis, the tokens are then dispatched to our secure facility for smelting, where the weight is once again checked and recorded. On smelting, a Certificate of Destruction is issued with full analysis of the tokens. St Paul's Printing & Label Co Ltd was established in 1864 in St Paul's Square, Birmingham. Originally, printing was a large part of the core business, today we do not carry out any printing on site, and our main business is now producing metal embossed labels. We manufacture and supply metal embossed labels in a variety of different metals including aluminium, brass, copper, tin and mild steel. Used as a signature on your product, your nameplate will add a touch of distinction to your entire product line. The premium label gives a high quality look to your products. Stamped with a sunk or raised design these labels and nameplates are available in a range of finishes and metals together with a choice of sizes and shapes. The identification tags can have pierced holes for easy attachment and can also be sequentially numbered for identification purposes. We are able to offer an antique finish on a brass label to give the appearance of older discoloured metal.